The Fleece Ear Band is small. 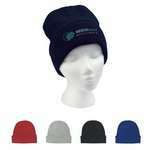 It offers a simple and useful way to protect your ears against harsh weather. It is made of 100% polyester fleece material with anti-pilling feature. It is available in red, black, navy, charcoal, royal blue, and forest green, all with black trim. 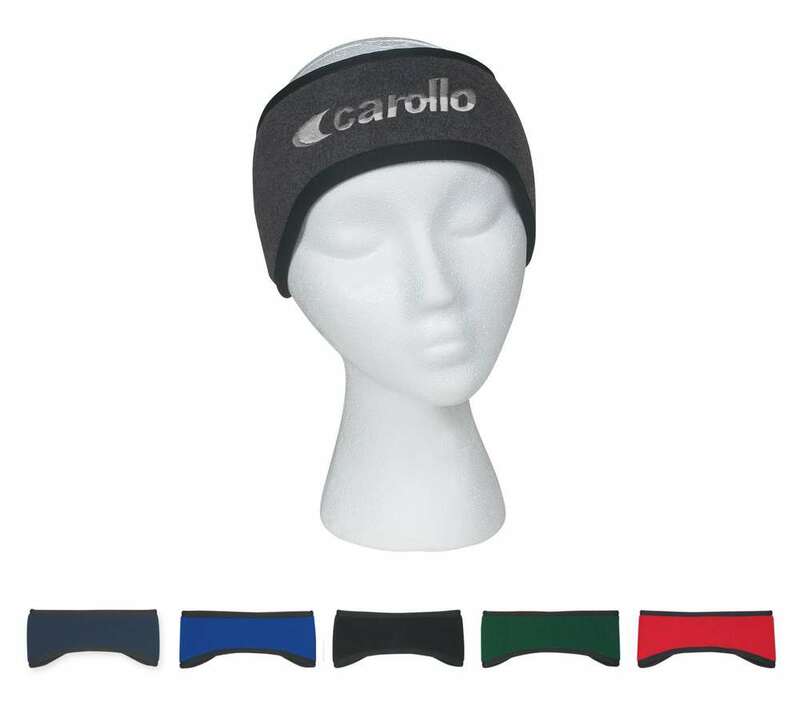 Embroider your company’s logo on the ear band to showcase your brand’s care and concern for the customers. The snug ear band will pleasantly remind your customers about your company every time they use it. Give it away at malls, carnivals, and trade fairs, to boost your brand image and value.